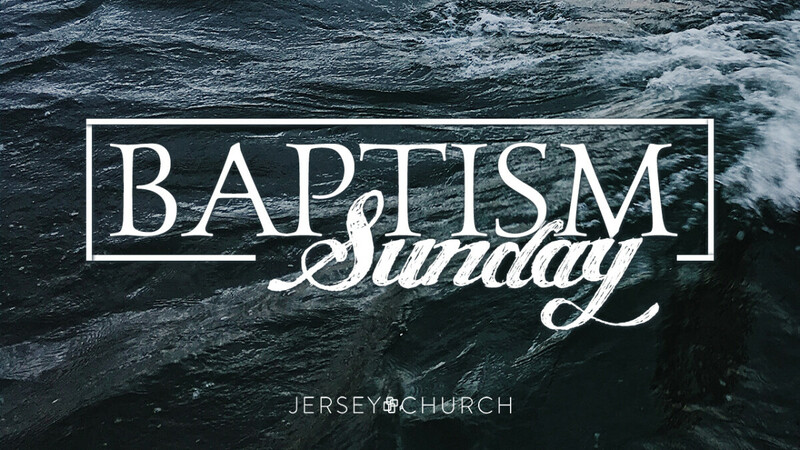 Following Easter Sunday, we are excited to have another very special Sunday of baptisms. If you have invited Jesus into your life then you’re ready to be baptized. If you have not yet followed through in baptism, please email or call | 740.927.1859 x103.